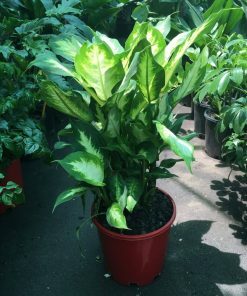 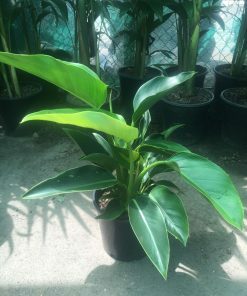 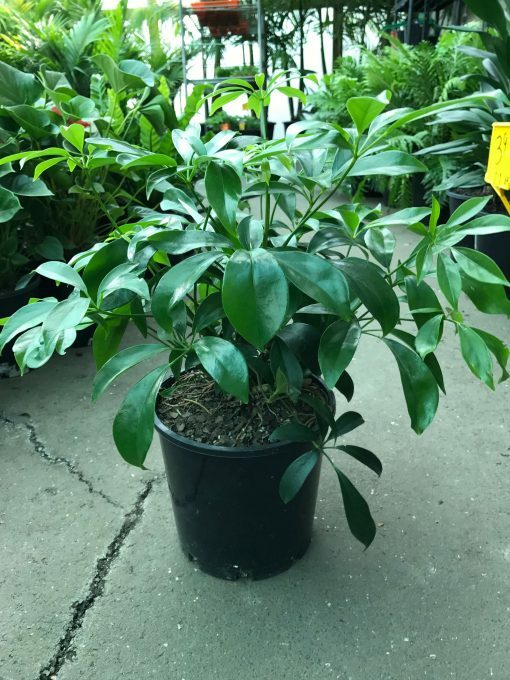 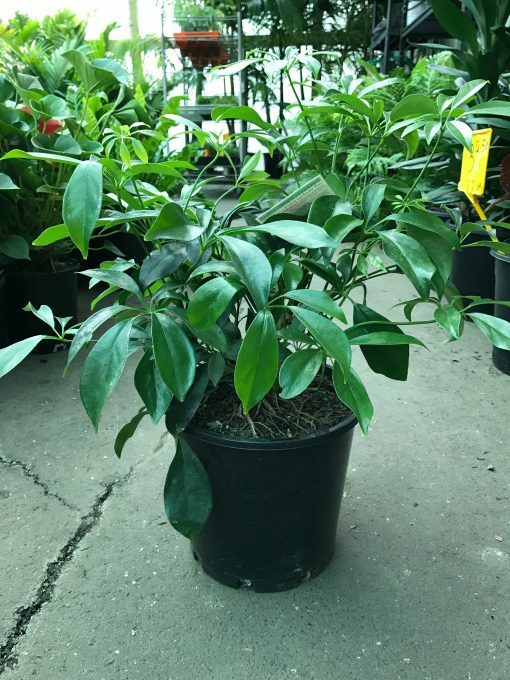 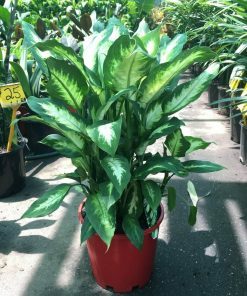 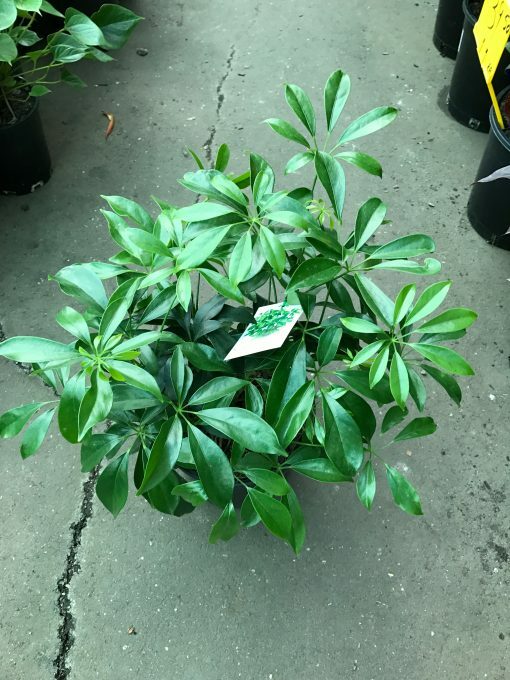 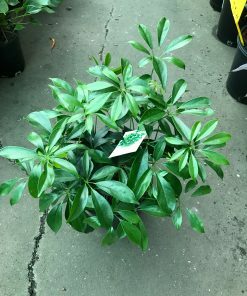 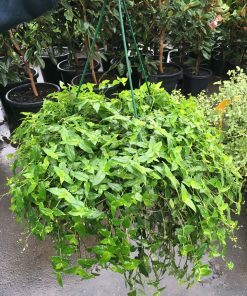 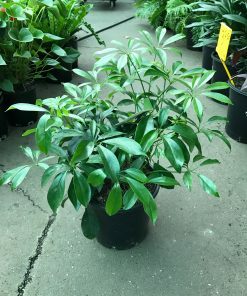 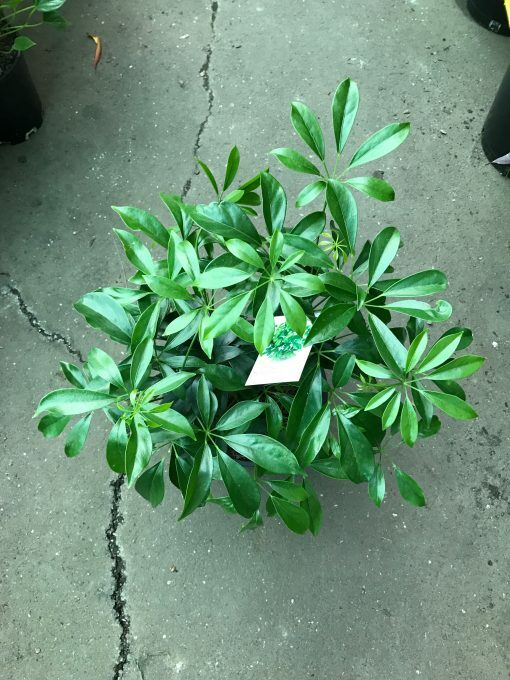 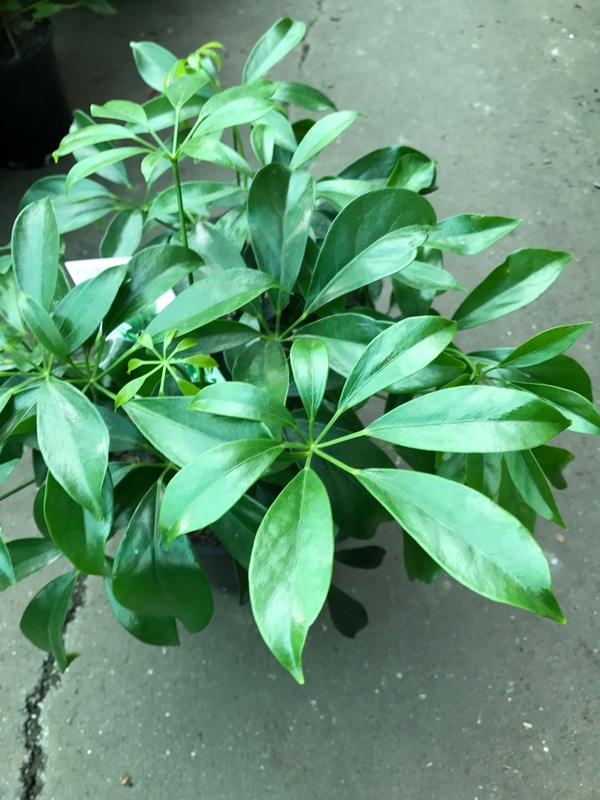 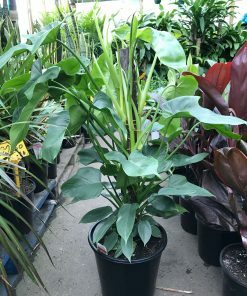 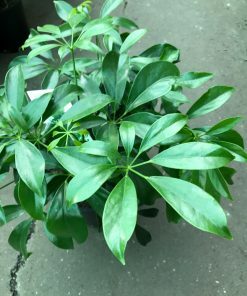 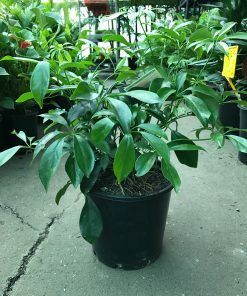 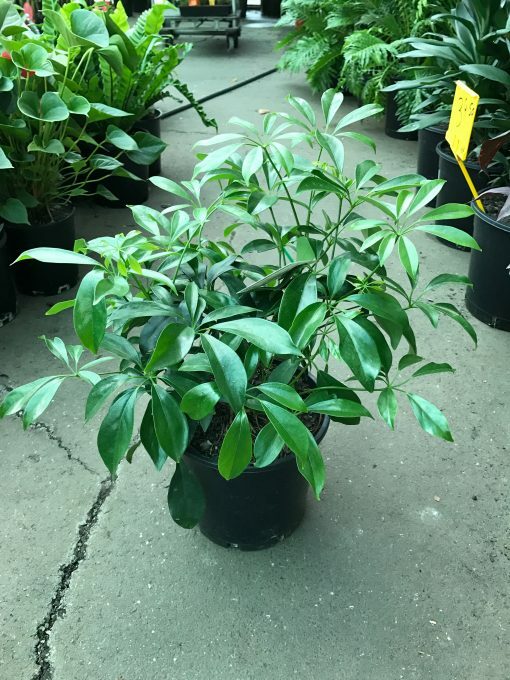 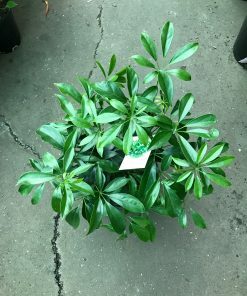 The Dwarf Umbrella Tree is a beautiful foliage plant to use inside the home. 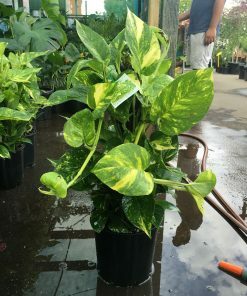 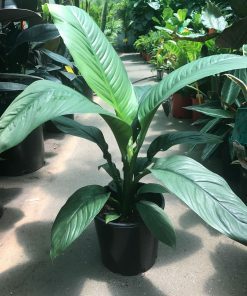 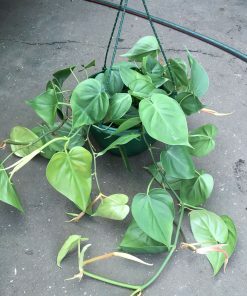 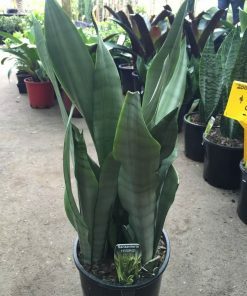 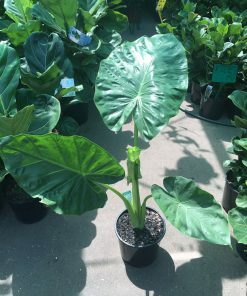 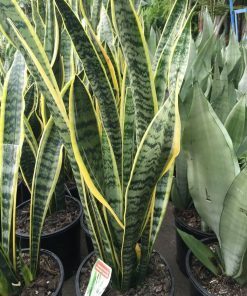 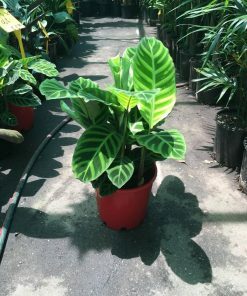 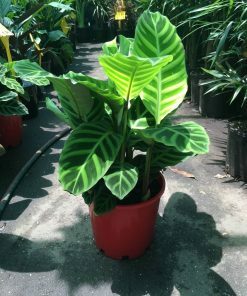 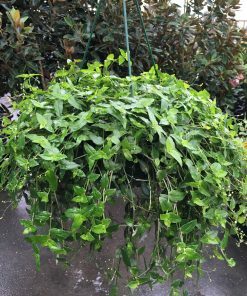 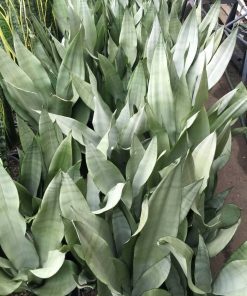 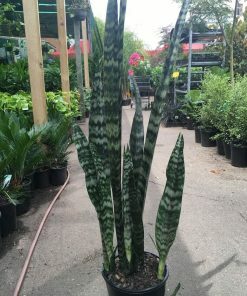 It’s very popular because it’s not an overly picky plant that can tolerate some neglect and a variety of home conditions.The plant has long oval shaped leaves with pointy tips that grow on delicate stems. 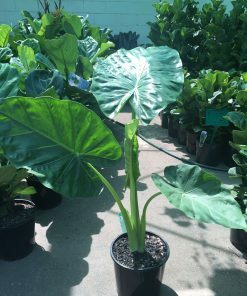 Each stem tip has five to nine shiny leaves that are arranged in a circular, or umbrella shape.